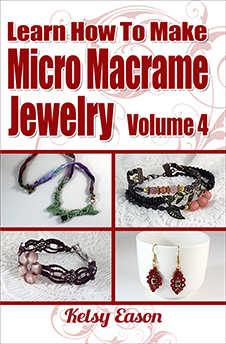 Micro Macrame is a relatively unknown craft that has started to catch on all over the world. I first discovered it a few years back and I looked all over the place trying to find out how to make some of the beautiful designs I had seen. But I could not find many guides or patterns available. So I started creating my own. One of the best ways to learn Micro Macrame is to start with the basic knots and then put them to use in a pattern. That is how I started off and throughout that process I ended up with some amazing pieces of jewelry. Allow me to be of help to you as you start your journey into Micro-Macrame. With all my patterns I include complete, detailed instructions on how to create each knot used in the design. 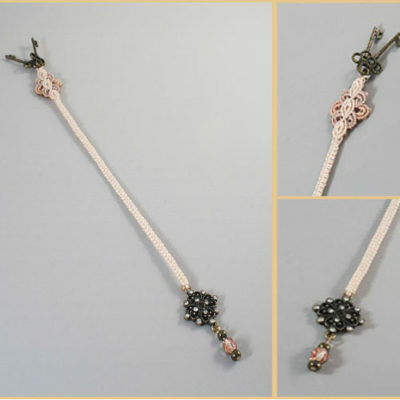 As you work through the project you will be learning exactly how to create wonderful pieces with Micro Macrame. 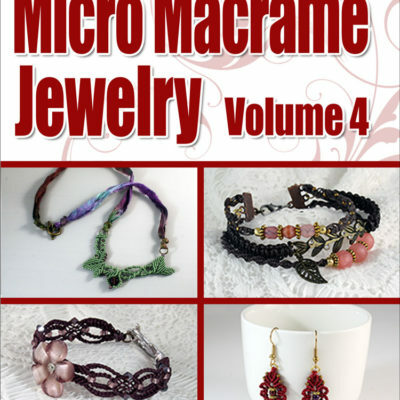 You’ll learn how to make a micro macrame necklace, a micro macrame bracelet or even micro macrame earrings! 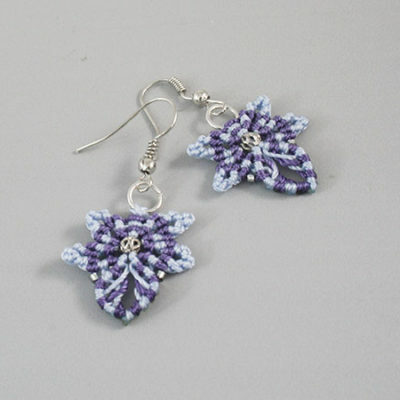 Whether you are a beginner or an expert, you’ll find a wide range of designs that will help you learn how to create using Micro Macrame. My patterns will first of all teach you the basic knots you need to know to learn micro-macrame. Then I will show you step-by-step, with full color images, EXACTLY what you need to create that design. The pattern also includes a listing of all the supplies you will need to recreate that piece. Everything you need to get started, except the actual supplies. You will want to make sure that you have a Project Board when you start your project. You can read how to make your own project board here. Please note you are purchasing my original pattern, not the completed piece. Patterns will be emailed to you in a PDF format. 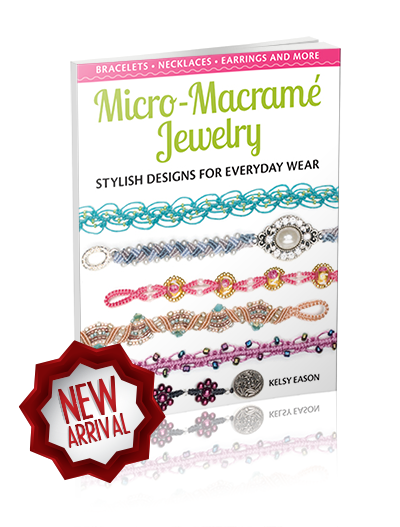 Take a look at the patterns that are available and get started learning how to Micro-Macrame today!